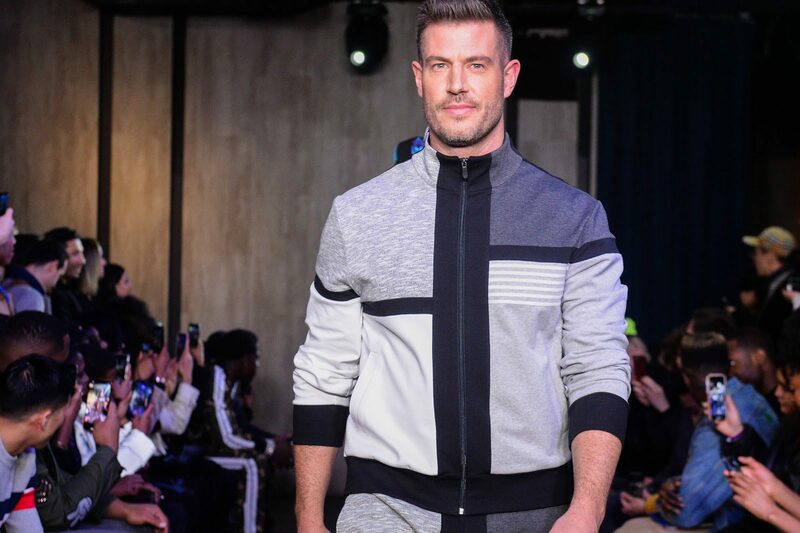 When it comes to Men’s Fashion Week, Grungy Gentleman always features some of the biggest names in sports and music. Staying true to tradition, this season rap icon Styles P opened the show, followed by rapper Dave East, former NY Giants QB and Dailymail TV host Jesse Palmer, and professional boxer Rickey Edwards, each making their runway debuts, with R&B artist Brett Gray, wrapping the show in his debut live performance of his unreleased single ‘Anxiety’. 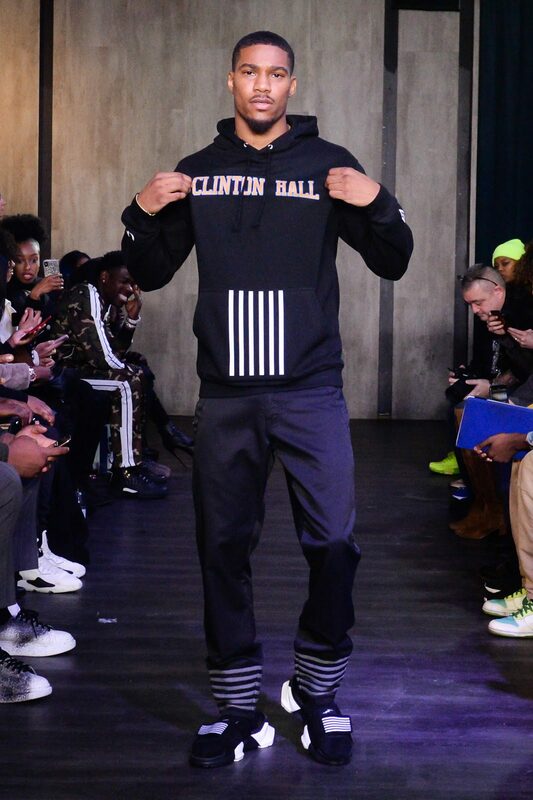 The show featured Grungy Gentleman’s signature collection, along with eight collaborative collections including hats with New Era and NBA, footwear with Pony, slides with Giza, bikes with Schwinn, bags with Footaction, apparel with Renzo Cardoni, Pendleton, and Clinton Hall. “Our Grungy Gentleman collection this season is a lot more polished than season’s past. We injected a punch of color with the peach tracksuit, and we incorporated a lot of red accents throughout. 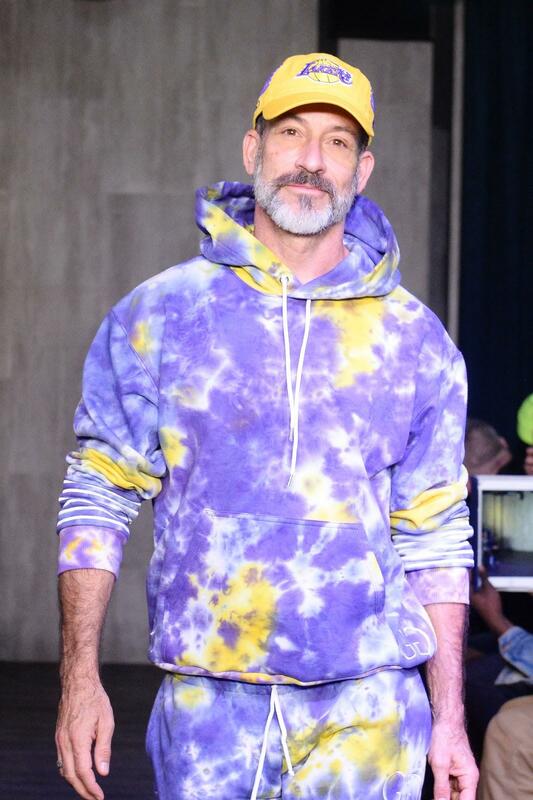 We’re a brand that likes to make the public feel like they can wear it and feel confident in it, and we had a great response at the show, so I’m very appreciative for that,” said Jace Lipstein, designer. “We’re coming way harder than the first time, and the first time we came incredibly hard, but we’re coming way, way harder this time. I think it’s classier, and I think it’s grungier. 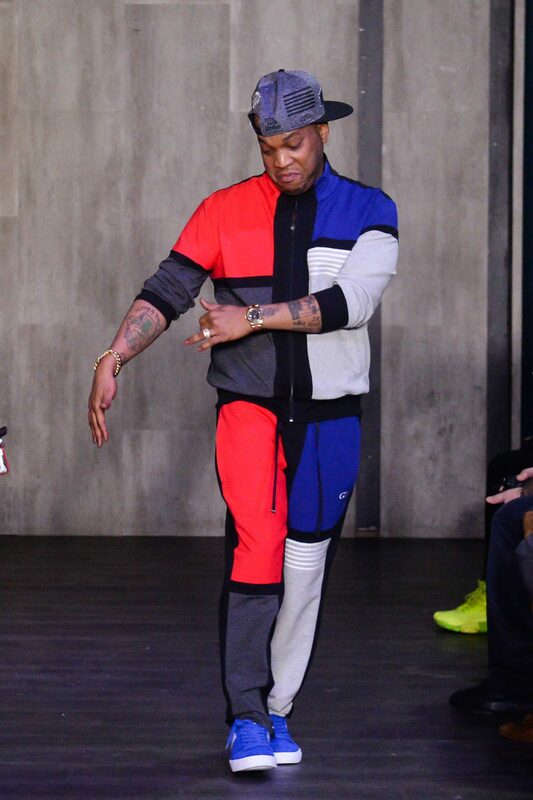 It’s even more so built for the grungy gentleman,” said Styles P.
“It’s fire, this is something I would have wore on the regular anyway and we got the old-school, Harlem Pony drip. 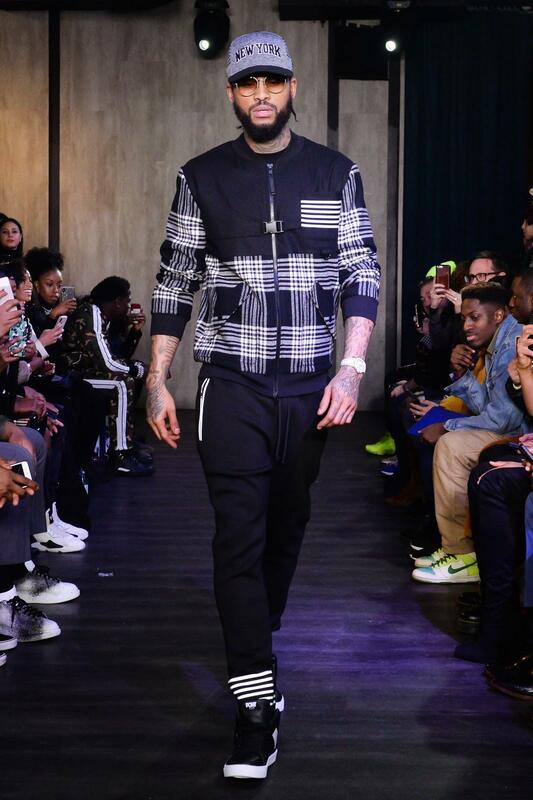 I feel like superman… if he was from the projects,” said Dave East. 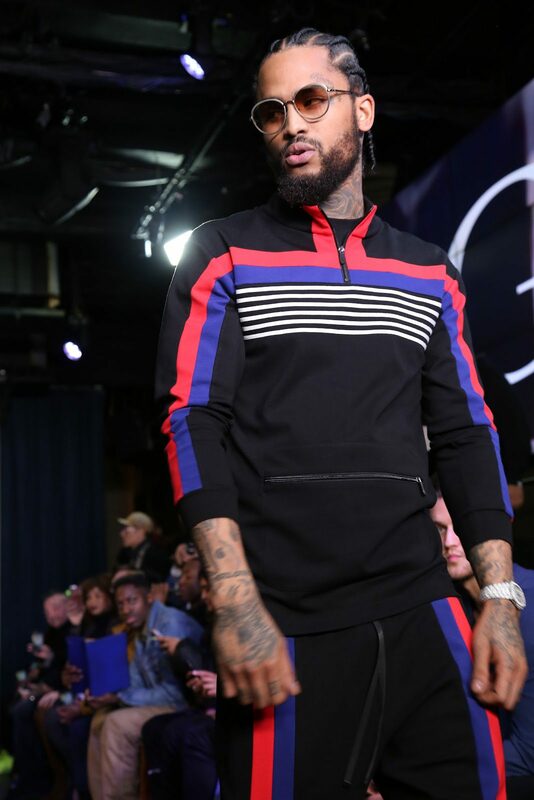 “Dave East and Styles P embody everything the Grungy brand wanted this show to be about– an ode to New York City– the grit, the grind, the inimitable style and presence of those who came up here, and the power of collaboration across different generations and categories,” said Ali Moon, talent booker for the show. 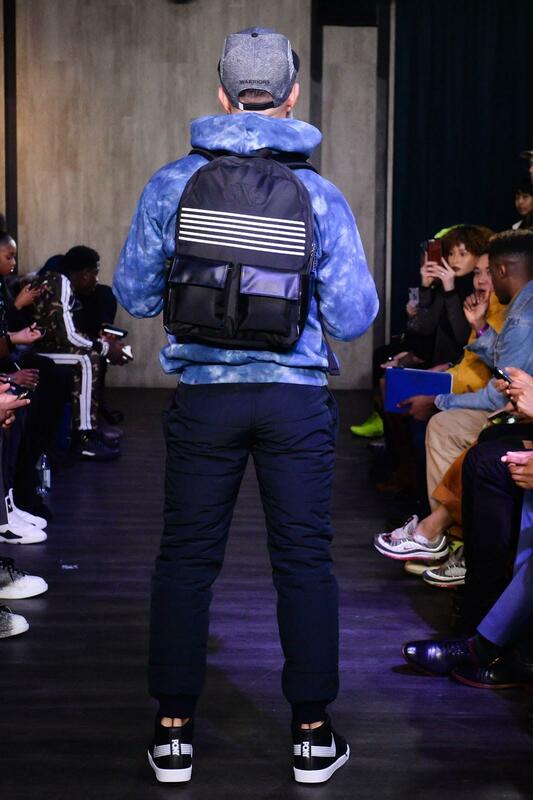 “I never would have imagined that my first live performance would be at New York Fashion Week– and that I’d be getting advice from Dave East before going on stage. 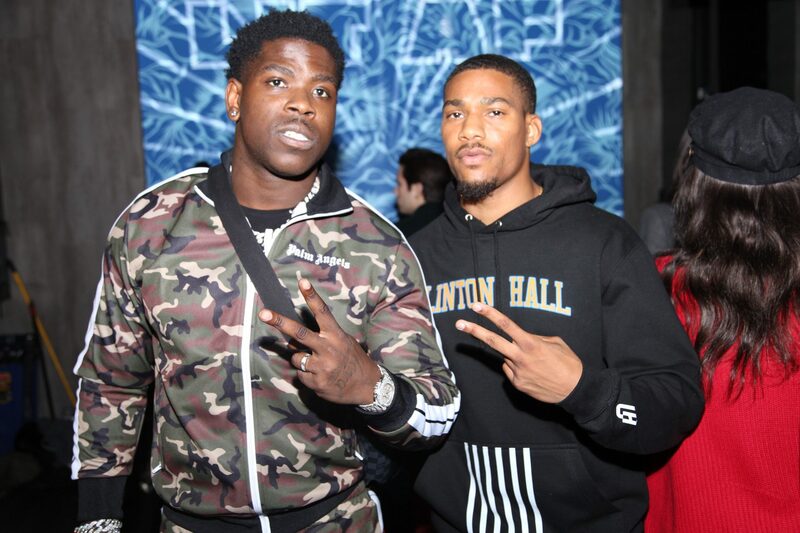 Definitely an experience I’ll never forget,” said Brett Gray, R&B artist and Netflix’ On My Block actor. The show was hosted at Slate NY with complimentary cocktails provided by Gentleman Jack, gift bags by Nivea Men and Thickhead.